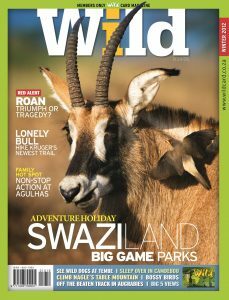 The Winter 2012 issue of Wild magazine is hot off the press! We have a fantastic lineup of stories. Take a family trip to Agulhas: At the southernmost tip kids can run free. Click here to read Wild 19 online.